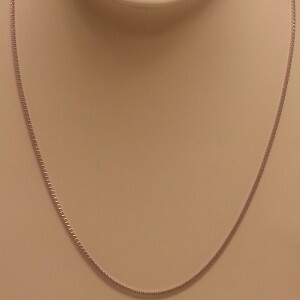 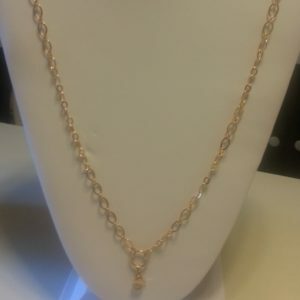 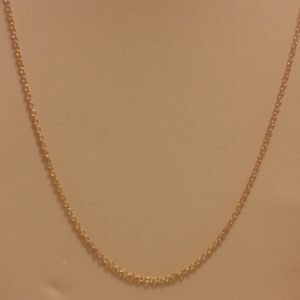 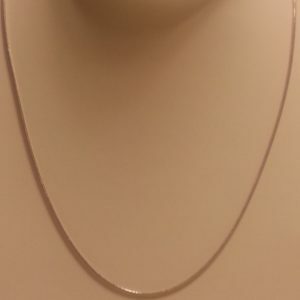 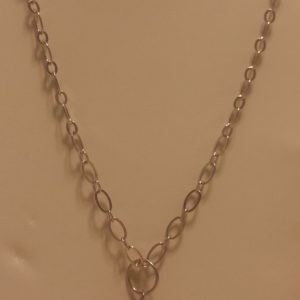 Our durable stainless steel locket and charm chains come in many sizes and styles such as silver, gold, black and many colors and are available in high-quality, stainless steel befitting their status as decorative jewelry. 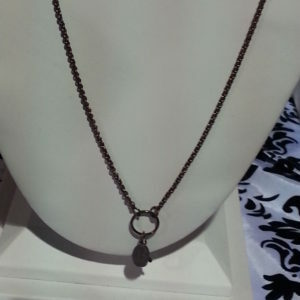 Easily connect you memory lockets to hold a special photograph or keepsake. 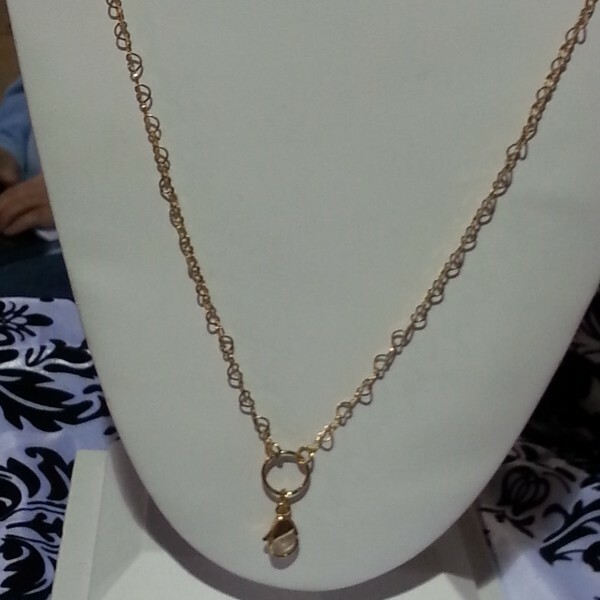 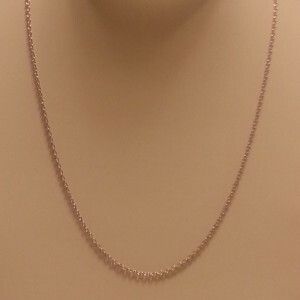 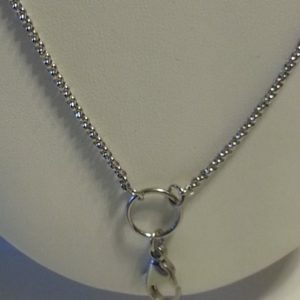 Below, you can browse our inventory of stainless steel charm lockets chains. 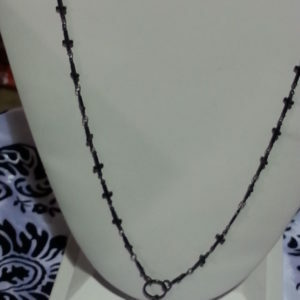 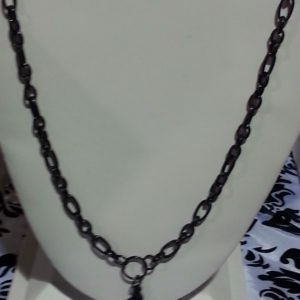 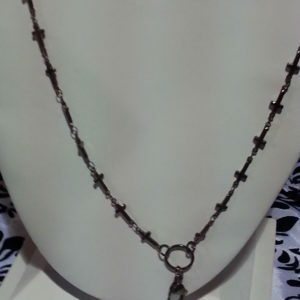 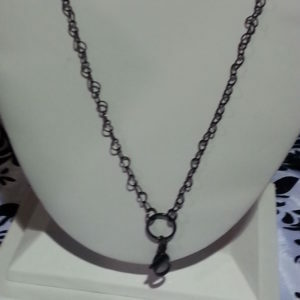 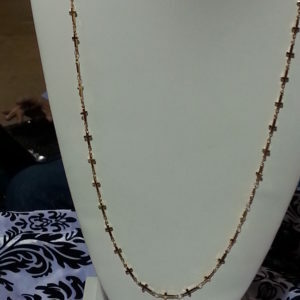 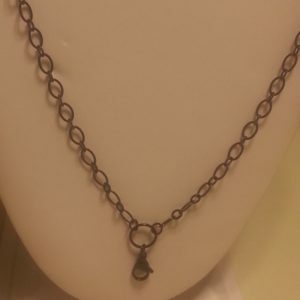 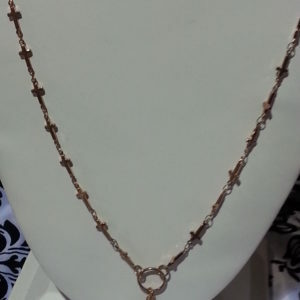 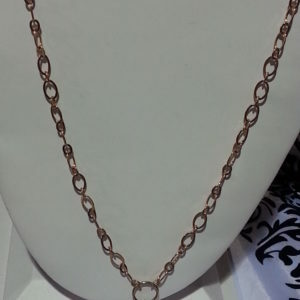 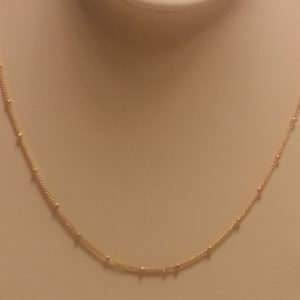 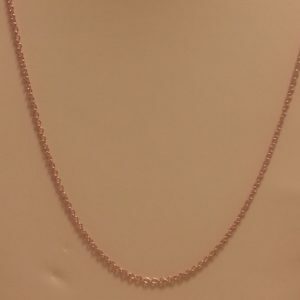 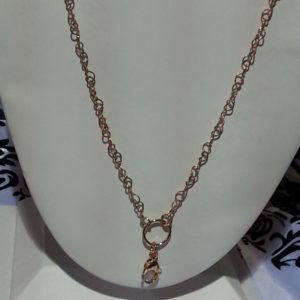 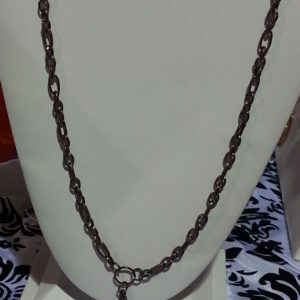 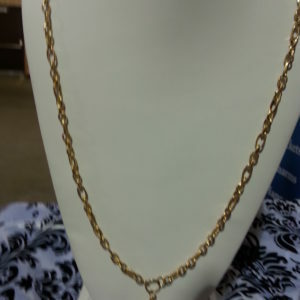 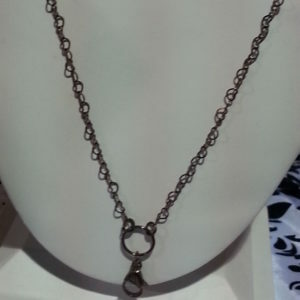 View Cart “Chocolate Heart Link Chain 30″ Length” has been added to your cart.